..for all your printing needs..
An excellent way to promote your business! 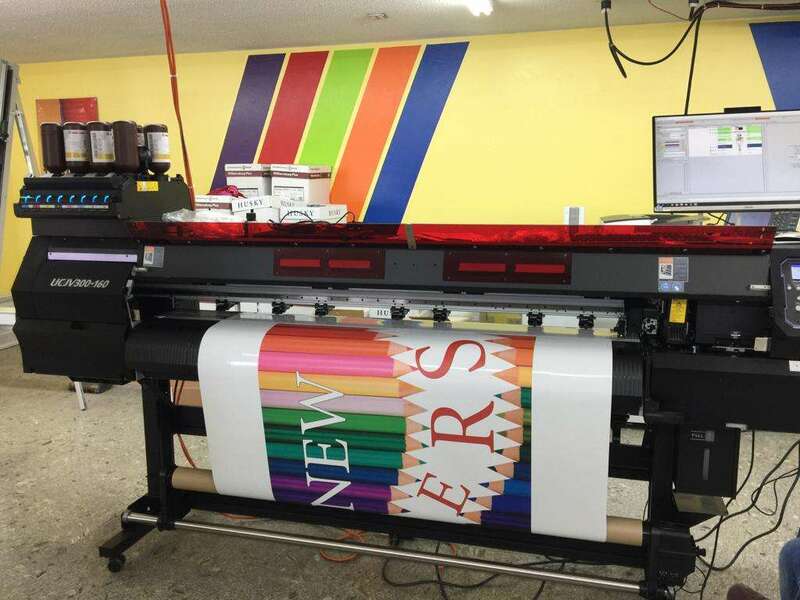 Faith Printing’s poster printing service will create a poster or banner that will advertise; promote a product or service, and set your company apart. With a wide range of paper stock, Faith Printing can create a banner or poster 36″ wide and as long as you need. Don’t waste time with small jobs, go big and get noticed! Faith Printing brings your signs to life and will bring your business the attention it needs. It’s Easy with Jesus Printing & Publishing Co.